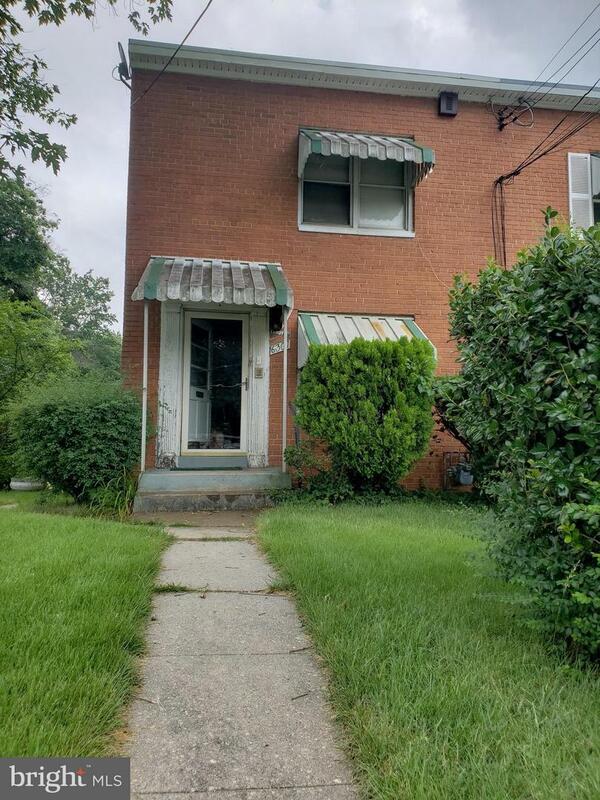 3 bedroom close to MD DC line. Needs Repairs . BUYER BEWARE! RECENT WATER DAMAGE.